Canada Goose is a leading producer of high-quality outerwear intended for wearing both in extreme weather conditions and as a daily outfit. The Canada Goose brand has been part of the fashion industry for more than 50 years. Since the time of its foundation, the production of the brand has gained undoubted reputation among customers in terms of quality, durability and design. The stylish clothes offered by Canada Goose are characterized with a unique ability to keep warmth, which makes them a valuable part of every person’s winter wardrobe. Canada Goose has gained acknowledgement even in the countries with mild climate. It is a popular brand in New York, Milan, Tokyo, Paris and Moscow. Among the followers of the brand are world-famous sportsmen, presidents, actors and travellers. Today, Canada Goose has several collections that are characterized with three directions. These are: casual fashionable clothes and sportswear for professional sportsmen, both men and women. The company also offers a fabulous range of outer wear for kids. 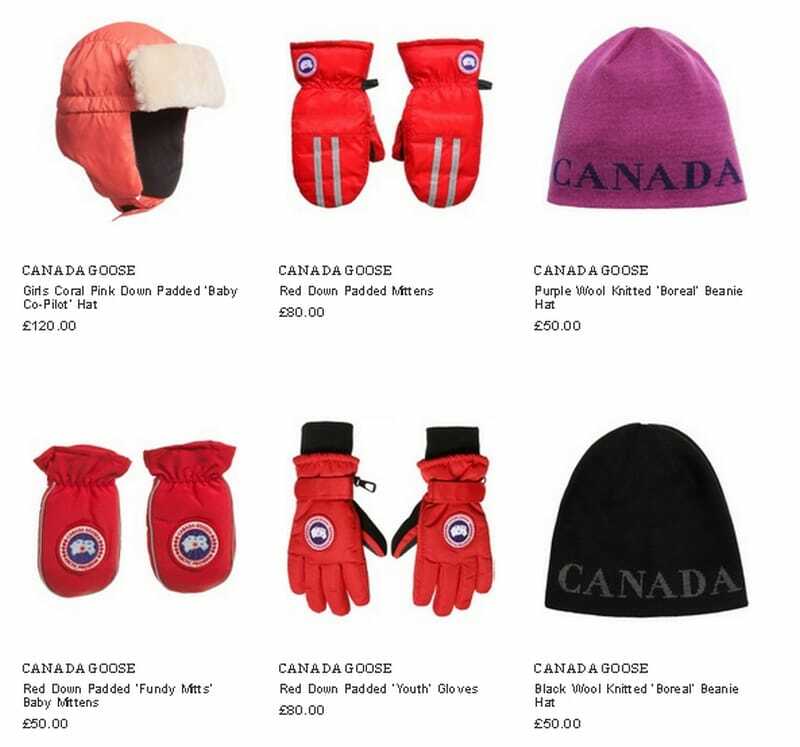 Among the benefits of this children Canada Goose collection is high quality of every piece of clothing and accessories. The company uses only premium materials for the production of children’s designer clothes. 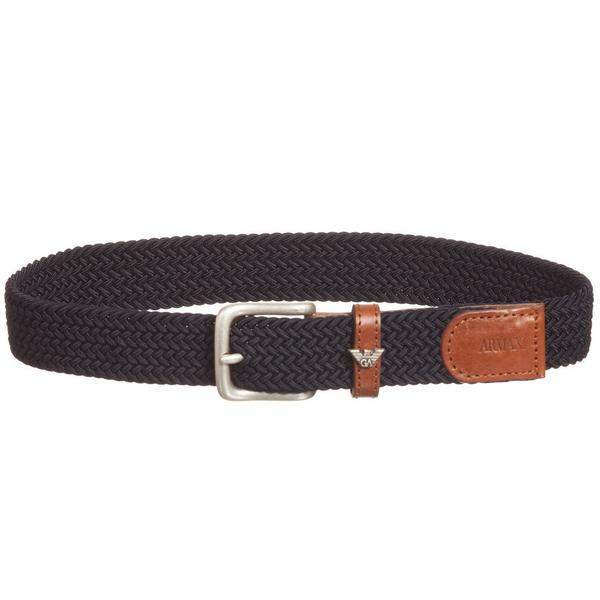 This ensures maximum comfort, water-resistance and protection against dirt and wind. One more advantage of Canada Goose kids’ clothes is durability. Every parent wants to ensure maximum durability of their kids’ clothes for them to serve the little fashionistas as long as possible. In this regard, Canada Goose outer wear stands out from the crowd. The clothes offered by the brand can serve their owners for many years in case they are properly exploited and cared about. They keep all of their characteristics and an ability to keep warmth even after years of wearing. Another benefit of kids’ collection of Canada Goose is a fantastic design of every piece of children wear. The design is bright and colorful and is sure to attract the attention of even the most conscious and demanding customers. The designers of the brand pay close attention to details in order to ensure that every piece of clothing has a well-thought design. 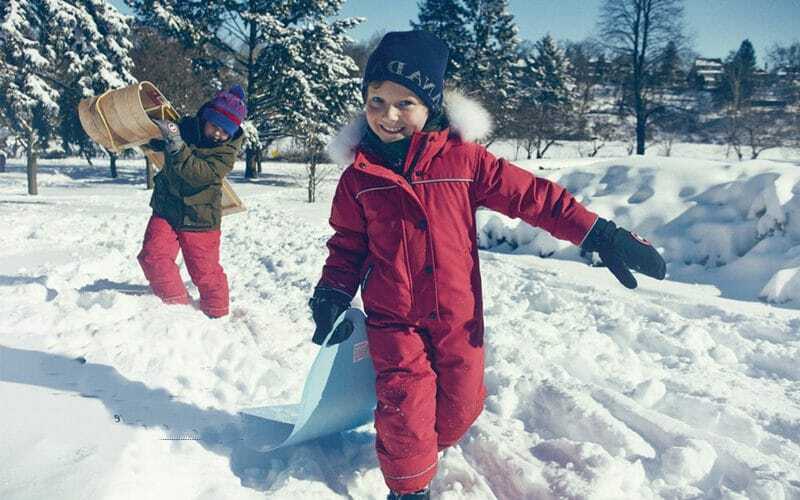 It is interesting to know that the design of many models of Canada Goose kids’ wear has remained the same for many years and become classics. The current president of the company is Dani Reiss who has never thought that he would run a family business after his father. The brand was founded in 1957 as a company producing parkas and jackets. 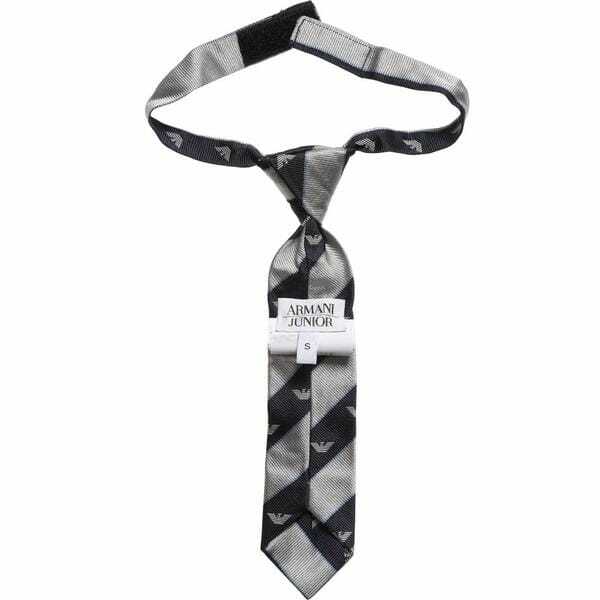 However, only under the leadership of the founder’s grandson, the company grew into an international trademark that is now popular throughout the world. It is known not only among famous people, but also among common citizens of Europe, Canada, the USA and other parts of the world. The fashion company Canada Goose has gained a reputation of a leading producer of kids winter jackets for various purposes. The clothes of the brand are oriented not only on people living in severe climate conditions, but also on individuals who simply value fashionable and stylish clothes and want to look great in any circumstances. As for the kids’ collection of Canada Goose brand, it is a new creation of the brand’s designers, but it has managed to turn the world upside down for little fashionistas. Now young children all over the world can enjoy wearing jackets and parkas of a leading trademark that continues to satisfy the needs of young customers providing warm and cozy children’s outer wear for cold seasons. The kids’ wear provided by the brand is just what you need if you want your child to feel comfortable even in winter. Moreover, the clothes offered by Canada Goose will make your child look fashionable and stylish at any occasion.